“With all the albums we’ve done, we’ve always taken our own path and not thought about what everyone else is doing,” says Jason Aldean. One notable discovery was the album’s opener, “Lights Come On,” which showed up at the last possible minute. Just as Aldean and his band were putting the finishing touches on the record, he got an email from his friends Tyler Hubbard and Brian Kelley of Florida Georgia Line, pitching a new song they had co-written. “I immediately went in and told my producer, ‘We gotta get everybody to stay after the session and cut this song,’ “ says Aldean. “And three weeks later, radio had it on their desk.” Programmers paid attention, too, because the single quickly became the singer’s seventeenth No. 1 country hit, and he even took a phrase from the lyric—“Six-String Circus”—as the title for his sold-out summer tour. “You spend a year, year and a half looking for songs for an album, and then all of a sudden, a song just falls into your lap and changes the whole dynamic,” he says. Other tracks on They Don’t Know show a continuing sonic evolution; Aldean points out such details as a guitar lick in “All Out of Beer” that reminds him of a classic Alabama riff, while the arrangement of “A Little More Summertime” calls to mind the wide-open sound of U2. He explains that these unexpected musical twists come from working with the same band, on stage and in the studio, for a full decade now, and having faith to let them explore the material freely. Other songs tap into themes that are more personal to Aldean. The title track brings him back to territory he has addressed on hits like “Flyover States” and “Amarillo Sky”—the dignity and strength of heartland America. 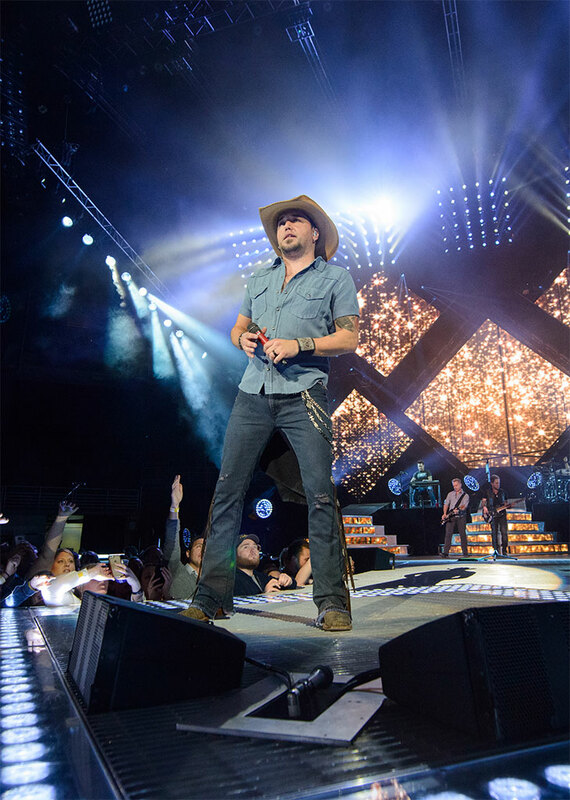 With They Don’t Know, Jason Aldean keeps the party going, but also reveals some lessons learned and confidence gained over the course of a career that includes over 14 million albums sold. No longer just a kid bringing a new energy to country music, he’s truly an established star, one of the standard-bearers of the genre, who’s now able to consider his own lasting impact. 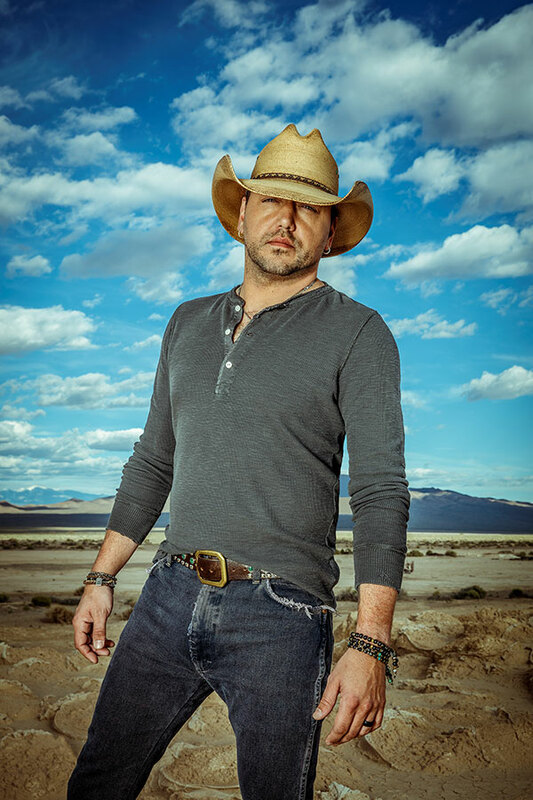 Many number 1's, multiple platinum albums, "Entertainer of the Year" ... yeah, that's Jason Aldean and Luke Combs and they're bringing it all to the 2018 Great Jones County Fair. Get ready for a HUGE night on Thursday July 19 at the Great Jones County Fair!